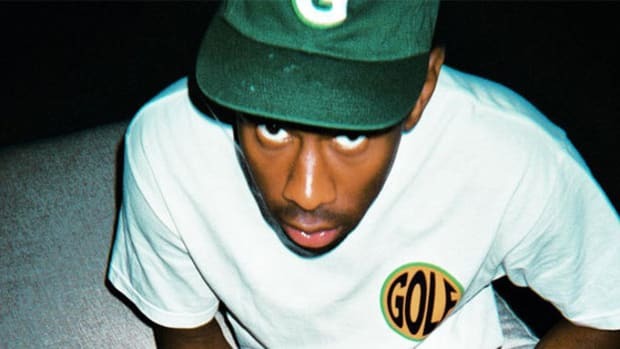 If you ask Tyler, The Creator to name the person or project most responsible for the formation of Odd Future and the beginning of his career in the worlds of music and fashion, he&apos;ll tell you Pharrell Williams and his 2006 solo debut, In My Mind. 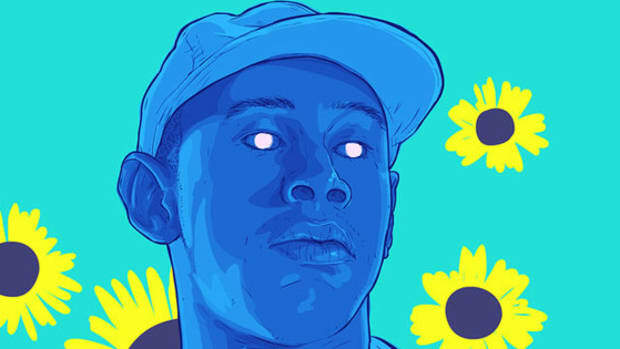 But while Tyler has always thrown roses at the feet of his idol with the quickness, citing his role as a key influencer in hip-hop culture, in a new interview with Dazed, the 26-year-old rapper, producer, label head and entrepreneur bemoans not receiving that same praise from the countless others who he believes have been influenced by his trendsetting ways. 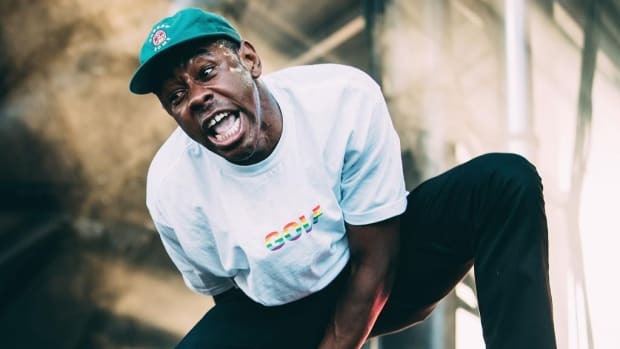 When asked by Taylor how he feels about not being name-checked more for his influencer ways, Tyler explained that, since he&apos;s used to being left out, he doesn&apos;t really care. 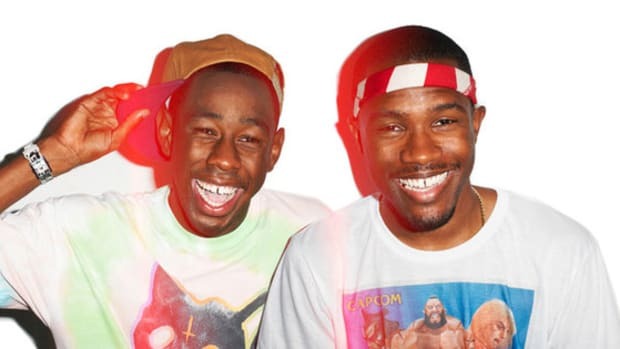 But c&apos;mon. We know he cares. And he should care. 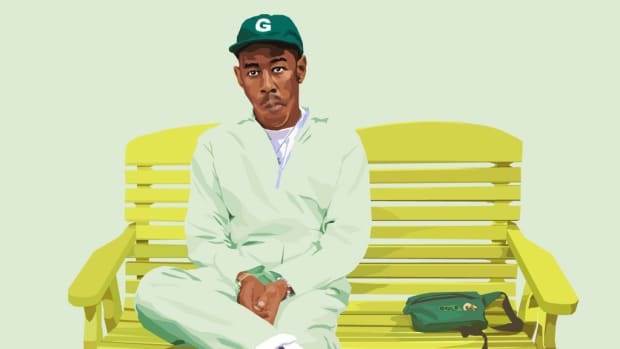 Outside of his influence in the world of fashion, every year since 2012, Tyler has produced Camp Flog Gnaw—lowkey one of the most impressive accomplishments of his career—an annual carnival slash arts festival. 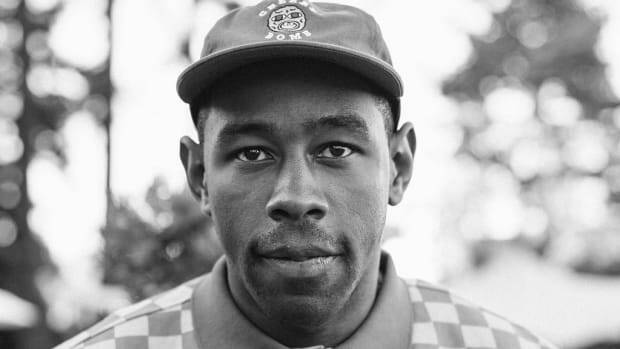 While the popularity of music festivals has grown significantly over the past decade, and Tyler is far from the first hip-hop artist to launch his own annual festival—Drake&apos;s OVOFest launched in 2010, for example—his success in the live music space has undoubtedly led to the rise in artist-spearheaded events, such as Pro Era&apos;s Steez Day Festival, Chance&apos;s The Rapper&apos;s Magnificent Coloring Day and Lil Wayne&apos;s Lil Weezyana Festival. 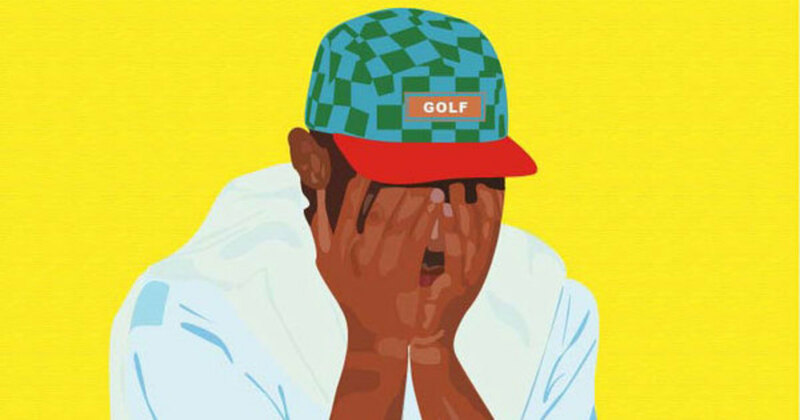 As for his trendsetting ways in the studio, Tyler&apos;s influence can be heard in the work of acts like Kevin Abstract (and his buzzmaking collective Brockhampton) and Divine Council, as well as many of the rising South Florida rappers, whose no fucks given attitude and poorly mixed material are both a nod to Tyler&apos;s influence. 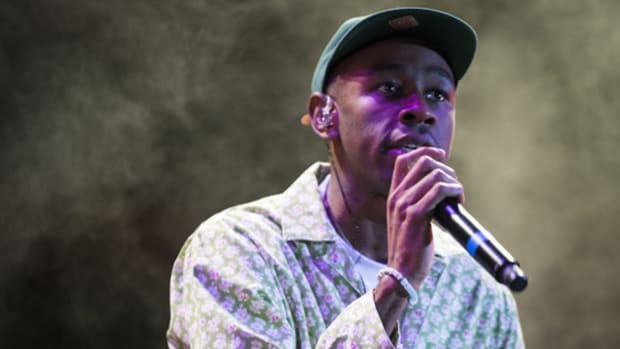 Unfortunately, both inside and out of the music business, true pioneers are never completely acknowledged for their contributions until long after they&apos;re gone. 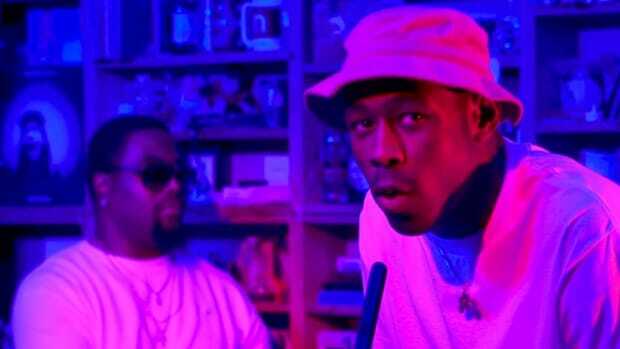 For Tyler, this means getting accustomed to being disrespected and left out of the conversation. As for the rest of us, it means showing love to those who deserve it the most while they&apos;re still around.